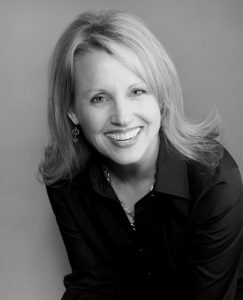 Jacquelyn Olson - Excellent Cultures Inc.
Jacquelyn Olson has 20+ years of experience as a driven, entrepreneurial sales professional with extensive experience in all aspects of the sales life cycle, including the sale of specialized custom solutions. She has proven success in bringing in new, incremental revenues every year, including sustainable sales growth within robust and downturn economies. Able to navigate, discover, and capitalize on business opportunities. Consistently attain high performance through understanding customer needs and decision-making criteria.